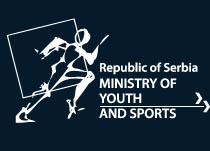 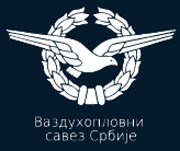 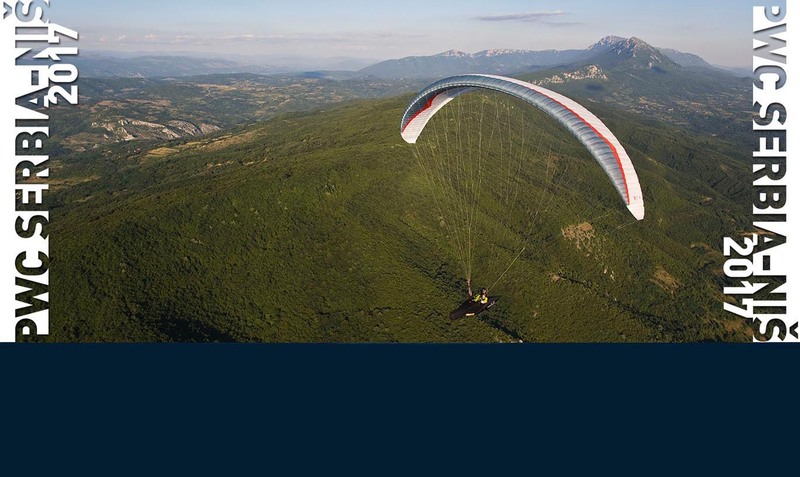 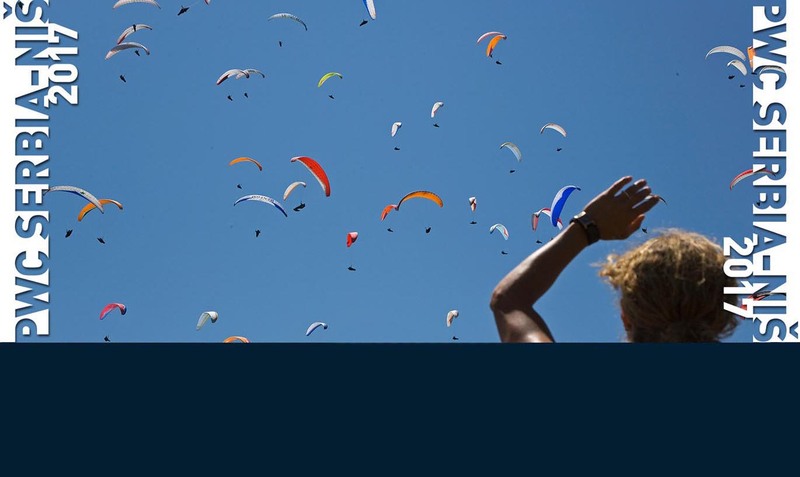 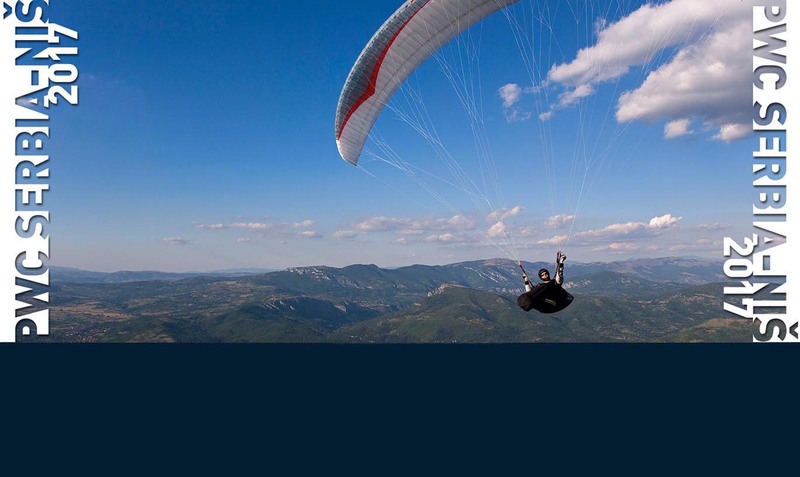 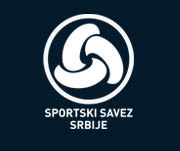 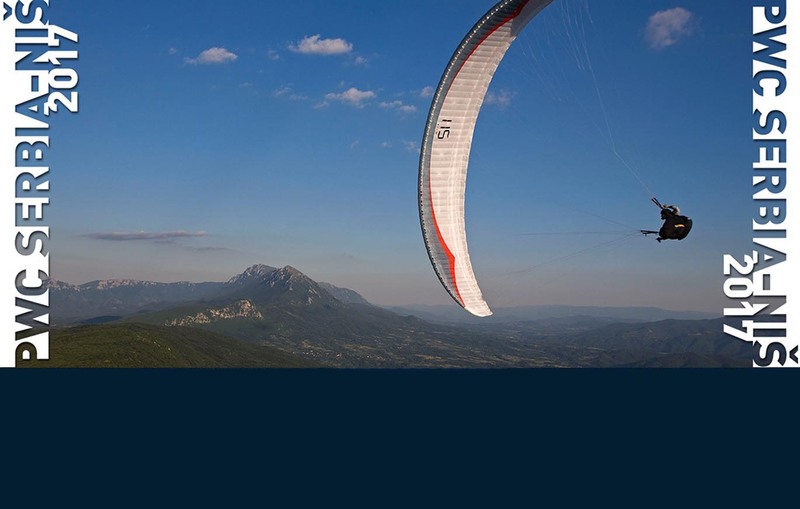 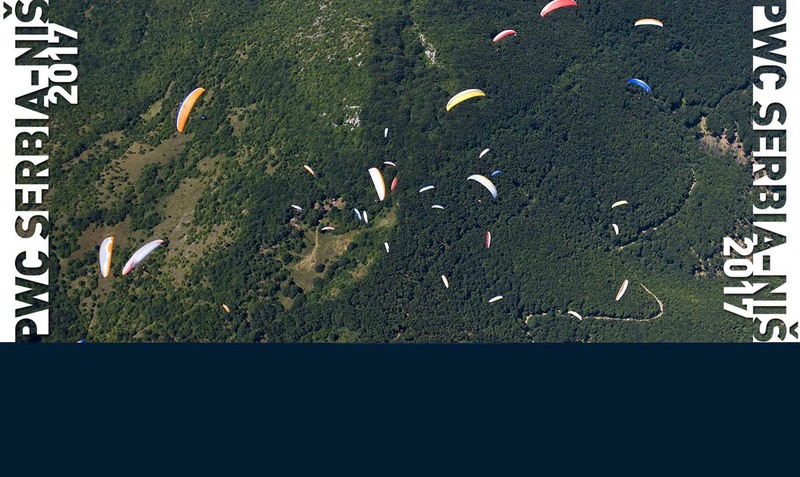 Paragliding World Cup 2017 will be held in Niš, Serbia. 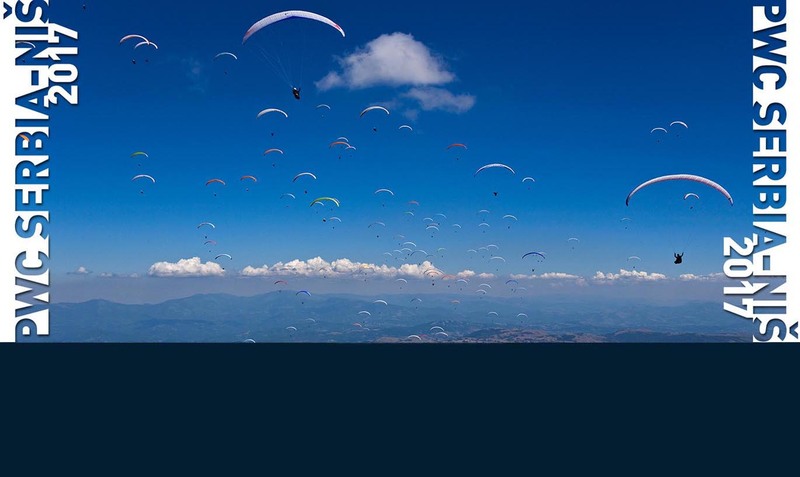 It is FAI Category 2 event. 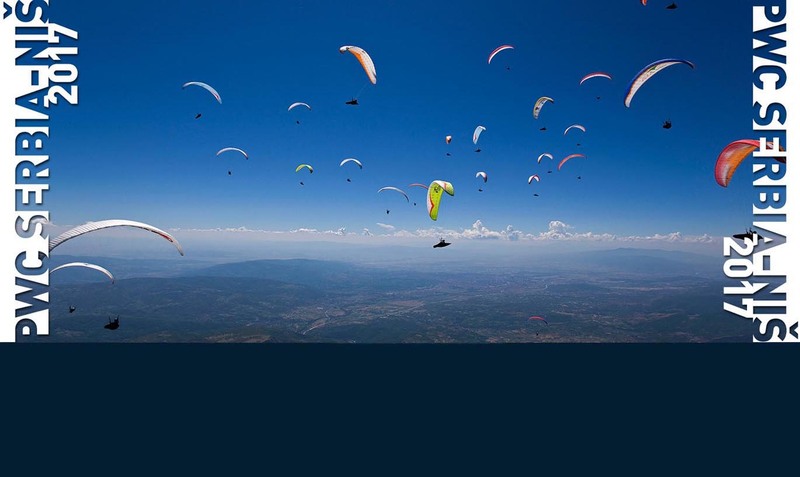 All pilots who fulfill criteria and are selected by PWCA may compete in this competition.